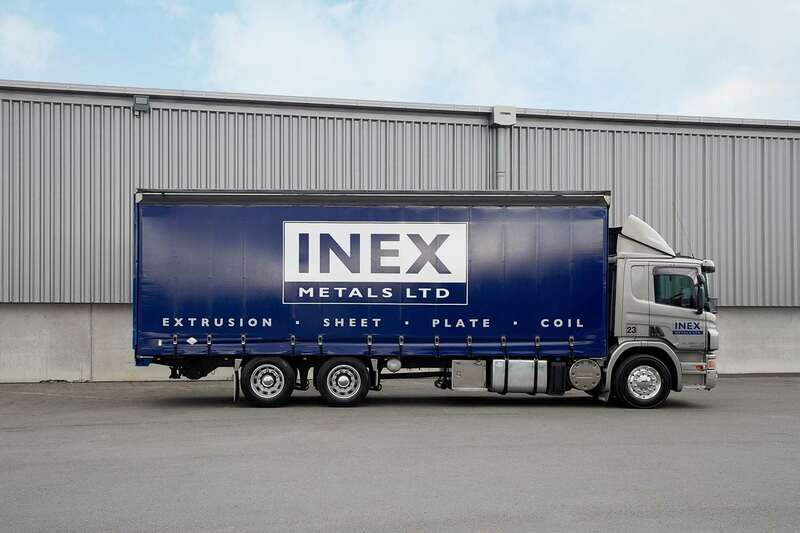 INEX Metals Ltd (IML) is a leading distributor of aluminium extrusion, sheet, plate and coil within the New Zealand aluminium industry servicing the trade and manufacturing sector. Since its conception in 2005, IML’s core drivers to success and growth have been in the delivery of high quality products, exceptional added value customer service and detailed technical support. Our team are skilled in offering our specialty services including extrusion design, technical advice, product selection, finishing, supply and delivery options. IML choose to partner with like-minded suppliers for finishing (powder coating and anodising) as well as product delivery. With the addition of in-house value added pre-manufacturing we complete our supply offering with an integrated design to delivery service. IML is proud to be aligned with Independent Extrusions Ltd (INEX) as their sole New Zealand distributor of “Generic” and “Customer Specific” extruded aluminium profiles. 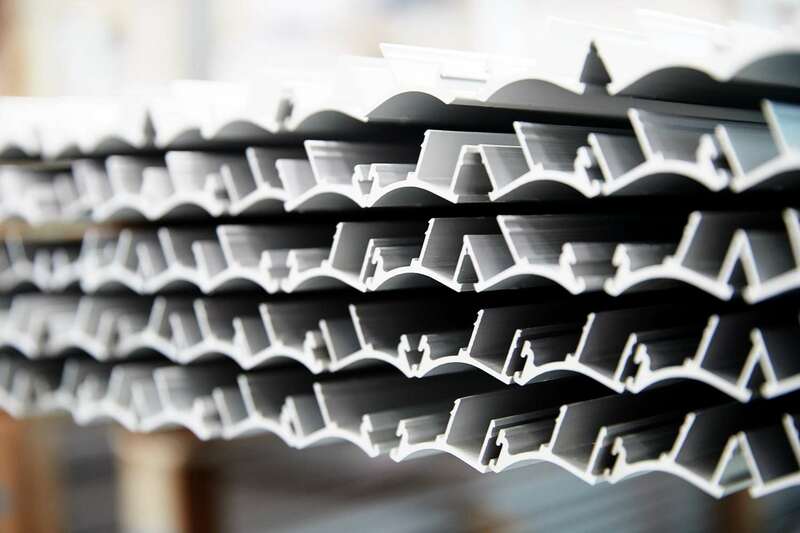 As leaders in New Zealand’s aluminium extrusion industry INEX have set a high industry standard in delivery and performance. INEX pride themselves on their skilled personnel and operational excellence. IML encourages continuous improvement in everything that we do. 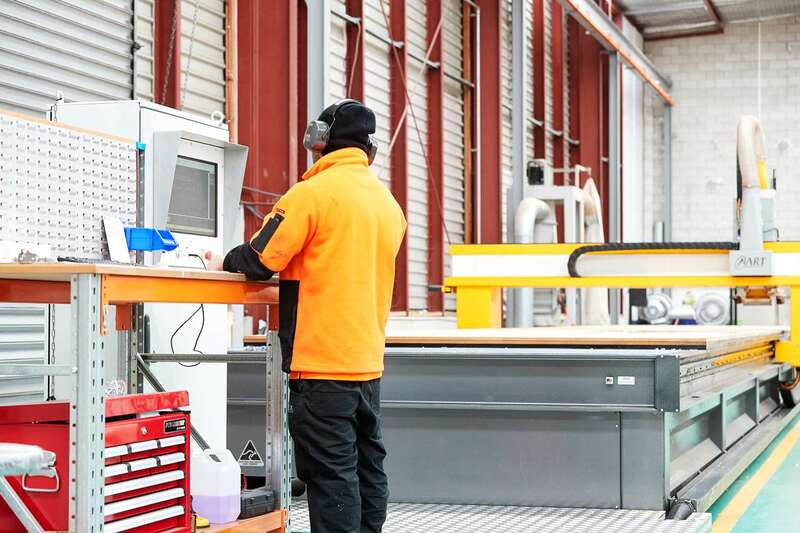 We are committed and focused on actively developing the New Zealand aluminium industry while striving for quality and performance in the process. Learn how INEX Metals can help you. Technical/Industry Knowledge – Skilled team with years of industry experience, we have an excellent understanding of the aluminium market and supply options. High quality product range – Our range is comprehensive with good stock availability. We offer custom extrusion design and supply, flatbed router, and an extrusion cut-to-length service. Reliability – We always operate ethically, honestly and with complete integrity. 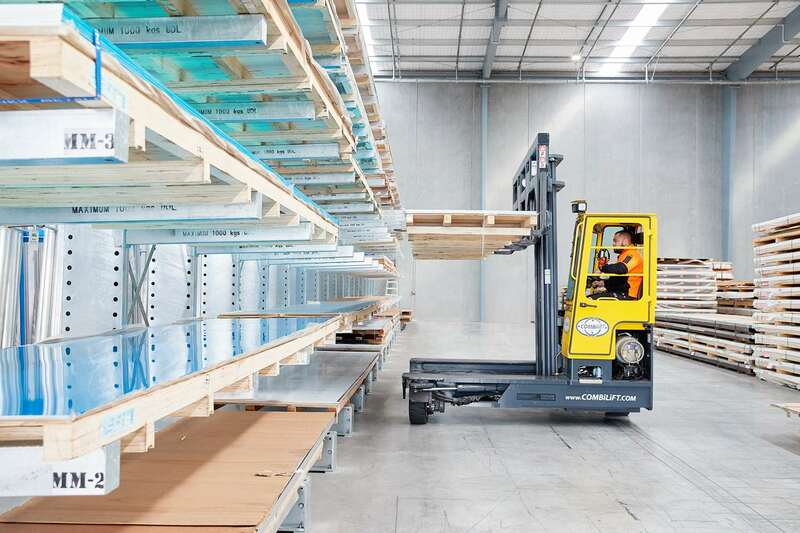 Delivery – Our delivery offers consistency and dedicated aluminium handling procedures leading to reduced handling and potential damage. Our trucks are GPS monitored with real-time tracking. Sustainability – We promote good business practices through waste management and recycling practices to support sustainability.